The low-code platform Simplifier has been awarded the INNOVATION AWARD IT 2018 in the category “BEST OF APPS” as a development platform for integrated business and IoT applications. 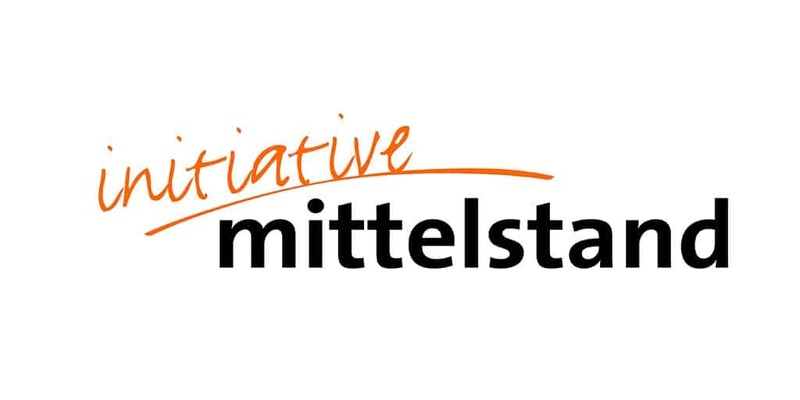 The award is presented every year by the Initiative Mittelstand to particularly innovative IT solutions with a high benefit for medium-sized companies. 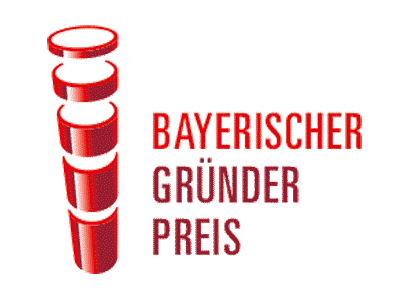 Simplifier (formerly iTiZZiMO) has been nominated for the Bavarian Founder Award 2016 in the category “Ascender”. With our digitization platform for the industry 4.0 we belong to one of the TOP3 companies in this category in Bavaria. 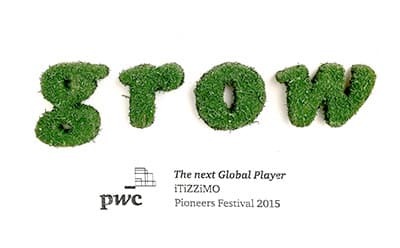 During the Pioneers Festival on 28 and 29 May in Vienna, the auditing company PricewaterhouseCoopers chose us as the most important, forward-looking startup. 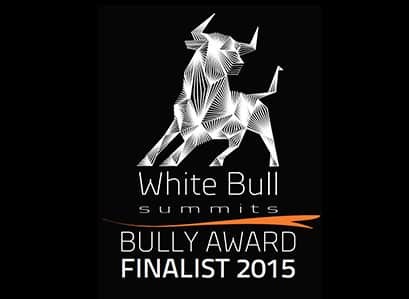 We are one of 60 out of 400, and therefore a finalist at this year’s Bully Awards. This is where today’s visionaries meet and present the ideas that will change the world tomorrow. As one of three German companies, we have the opportunity to present the Simplifier to the renowned jury. We are proud to be there and to present the Simplifier in Barcelona. 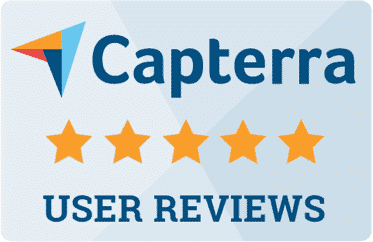 Simplifier (formerly iTiZZiMO) obtained the ticket to the USA as part of the three-stage application process. By sending in an image video and the subsequent telephone interview with representatives of the GAP, we were able to excite those responsible for our idea. On 9.10. both the audience and the jury were convinced of the idea of intelligent data glasses in the industry in the last pitch. 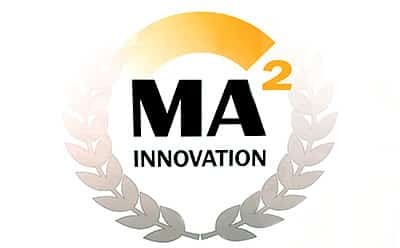 From 40 applicants, we were able to achieve second place in the Innovators’ Pitch with our Smart Glass solutions. 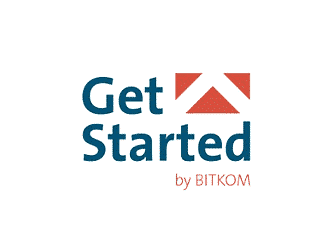 More than 1,400 representatives from business, science, politics and society took part in the BITKOM Trend Congress, which this year was held under the motto “Exploring Digital Horizons”.